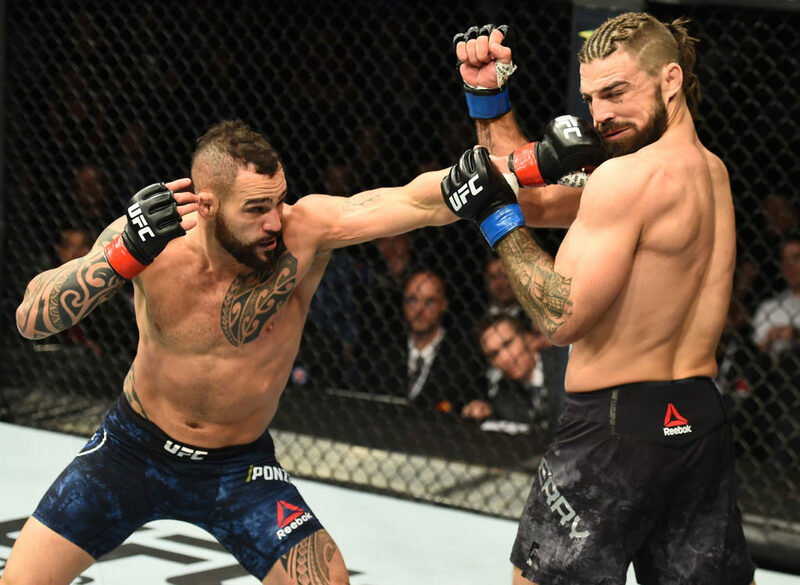 Santiago Ponzinibbio is currently on a blistering 6-fight win streak, which includes names like Gunnar Nelson and Mike Perry. Now, he is looking a step further by calling out former UFC LW Champion and former UFC WW contender Rafael Dos Anjos. The Argentine took to Instagram to call out the Brazilian. It is not confirmed whether the event is to be held in Argentina or Brazil, but from the below pic the likely hood is Argentina. 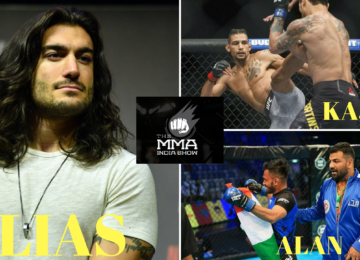 A Brazil vs Argentina clash inside the octagon is bound to be fireworks.